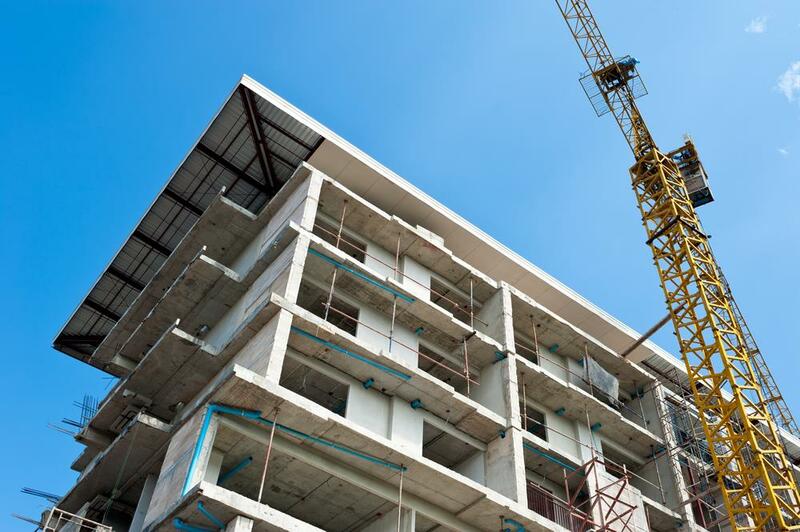 The Canada Mortgage and Housing Corporation released its housing starts data for June 2018, reporting an upward trend compared to the previous month. The housing starts trend in June 2018 was 222,041 units, up slightly from May’s 216,701. The trend is a six month moving average of seasonally adjusted annual rates (SAAR). In Toronto Census Metropolitan Area, condo unit starts led the way, hitting a 30-year high. Overall, housing starts in the CMA nearly hit a two-year high. The condo starts were spread out among Toronto, Mississauga, and Vaughan. Multi-units also trended upward in Kingston, mostly because of the rental sector. There’ve been rental starts in Kingston in four out of the last six months. The vacancy rate was sitting really low at 0.7% as of fall 2017, the lowest out of 16 CMAs. 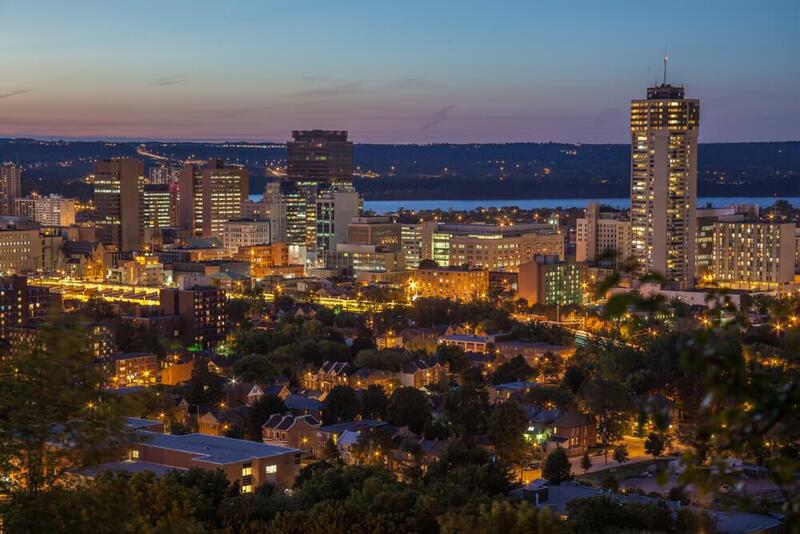 Hamilton also saw an increase in multi-unit starts thanks to a strong demand from first-time buyers, downsizers and rental investors taking advantage of the low rental vacancy rate. The fewer resale units available is pushing more demand to the new construction market. St. Catharines actually saw a drop in the housing starts trend, but they’re still 50% above the 10-year average. There was a slowdown in the single detached sector, and multi-unit starts increased. One area that has been struggling this year with housing starts is Kitchener–Cambridge–Waterloo, but there was an upward trend for the first time in the last five months, thanks to an increase in detached construction. The resale market in this area has tightened up in 2018, so there is some demand spillover into the new construction market. The standalone monthly SAAR of housing starts was 248,138 units, up significantly from May’s 193,902. The SAAR of urban starts increased 29.9% to 228,844 units with multi-unit starts jumping 46.4% to 172,845 and detached starts dropping 3.5% to 55,999. Rural starts are estimated at 19,294 units.